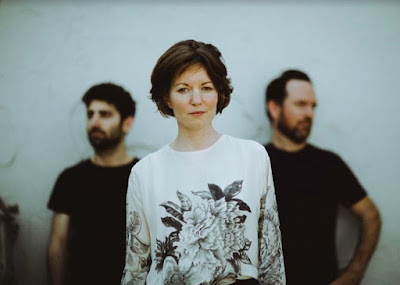 Home / brand new / cover / DYAN / Jose Gonzaléz / música / DYAN Unveil New Song "Cycling Trivialities"
DYAN Unveil New Song "Cycling Trivialities"
Indie synth-pop trio DYAN have unveiled their latest song, a cover of Jose Gonzaléz's Cycling Trivialities. This is such a captivating cover taken from their upcoming Absence EP. Stream it below! That guitar line is this interesting musical onomatopoeia, repetitive, mesmerizing, and the guitar sound is so raw - the production of the original song is just so perfect for the lyrics. And the confrontation of the lyrics made me look inward - like, this is so cutting; Is this to someone he loves, or perhaps, doesn't love, or is he talking about himself? I cycle my fair share of trivialities. It feels too delicate to have been written for a stranger, as a judgement of their public persona; it could be directed at anyone. At all of us. But whoever it's directed to/from, this is a one-sided story. And it can make me think of the power of a performer to dominate the narrative. So perhaps it's mirrored back in this cover from a different perspective. Saying, yeah, well, you too, right? 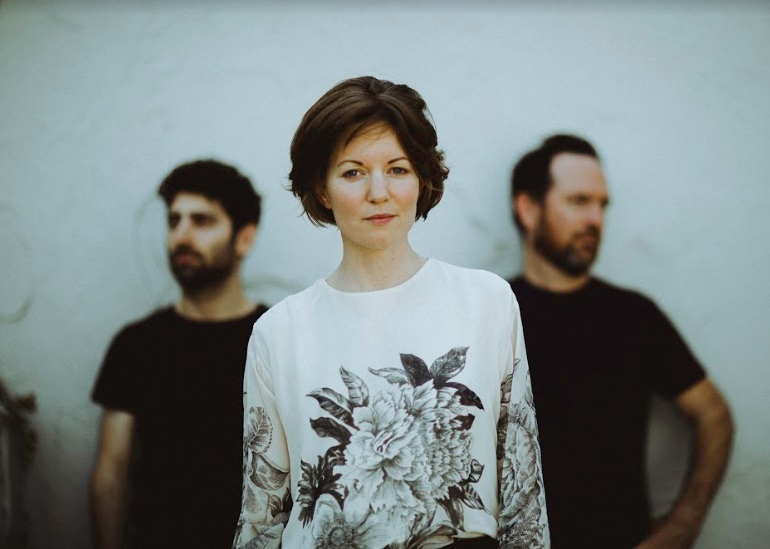 Minimal, inventive, and introspective, DYAN’s music offers more than you’d typically expect from the now-common guitar/synths/drums trio - which makes sense, as the trio is about as uncommon as you’ll find. DYAN was started by Alexis Marsh (singer/guitarist/bassist) and Sam Jones (guitarist/synths), a film scoring duo who fell in love and got married...and then, perhaps unexpectedly, got divorced. The growing and healing from those divides fueled the songs on what became the group’s debut album, Looking For Knives, which the two continued to create despite the fraught emotional territory. But the real twist was the addition of the third member: Dan Dorff Jr. (drums/synths), whom Alexis had started seeing in the meantime. Born of an old creative partnership, an expired romance, a new love, and an unlikely new friendship, DYAN defies all odds by simply being, and further shatters expectations with poignancy, unity, and optimism.